John Archbold is an Associate Client Portfolio Manager with Clark Capital Management Group. In this role, John analyzes client portfolios and presents portfolio solutions designed to add value. Additionally, he supports portfolio construction and provides clear communication of investment strategy to advisors and their clients. Before joining the Client Portfolio Management Team, John was Clark Capital’s Internal Sales Manager. 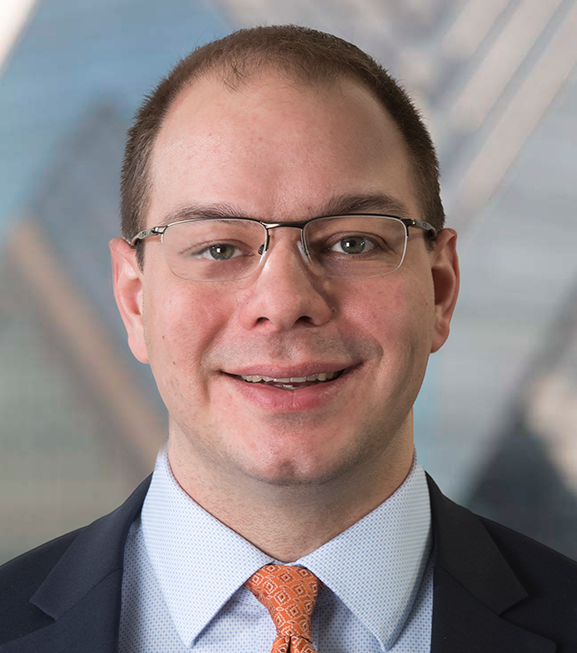 Prior to joining Clark Capital, John helped build the internal sales team at Franklin Square Capital Partners as Sales Desk Manager, and earlier was a Regional Marketing Director for The Hartford Mutual Funds. He is a Chartered Financial Analyst® (CFA®) charterholder and a member of the CFA Institute and the CFA Society of Philadelphia. John holds FINRA Series 7, 63, and 24 licenses and earned a B.A. in Political Science from Syracuse University.